Why Public Art Matters, or Does it? 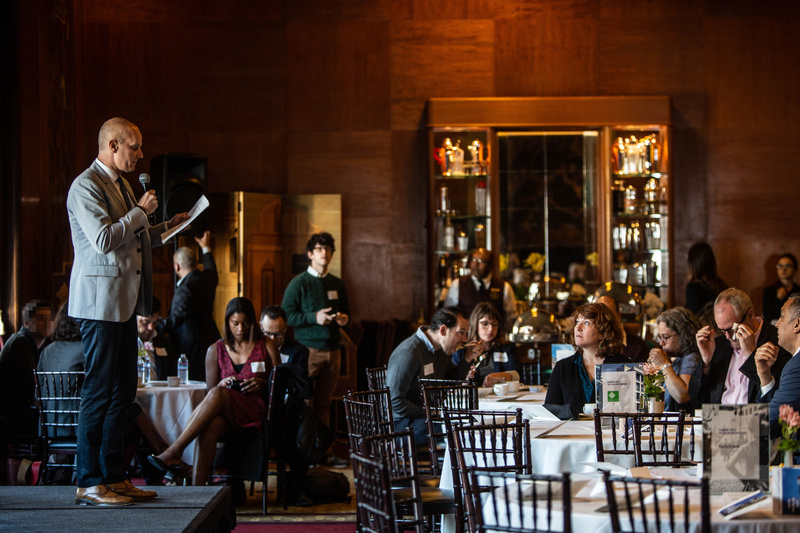 On Tuesday, April 9, 2019, SF Parks Alliance welcomed 120 guests to the City Club for breakfast and a panel discussion on the state of public art in San Francisco during our second annual Parks, Cities & People Breakfast: Why Public Art Matters – Or Does It? 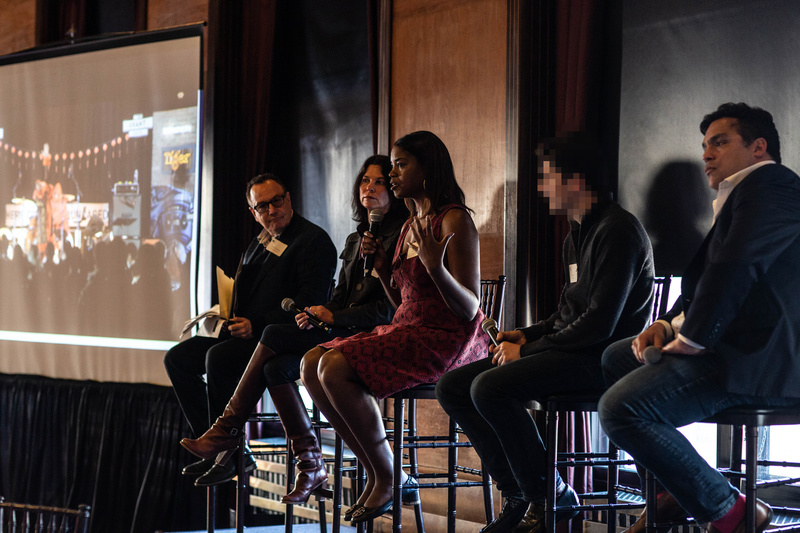 Our event panel featured Dorka Keehn (principal of Keehn on Art), Tyra Fennell (Founding Director of Imprint City), fnnch (San Francisco artist) and Enrique Landa (Partner at Associate Capital), and moderator Peter Hirshberg (founder of Maker City Project). Panel Discussion video recording will be uploaded on this page by April 22nd.